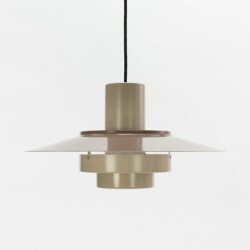 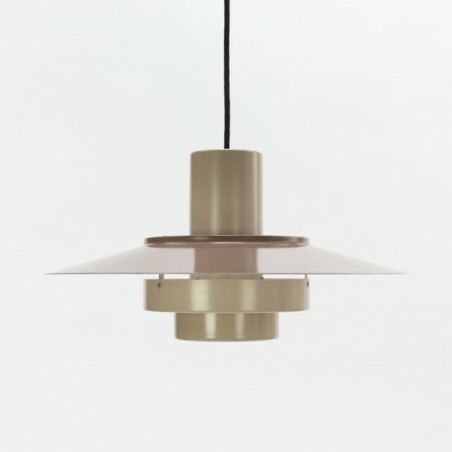 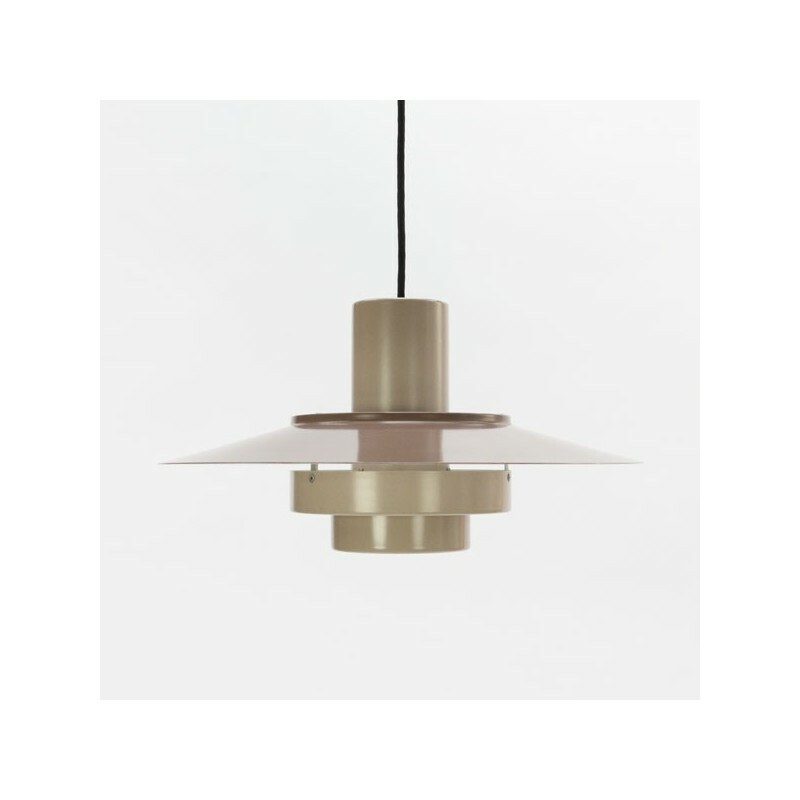 Brown metal hanging from the Scandinavian brand Fog & Morup. 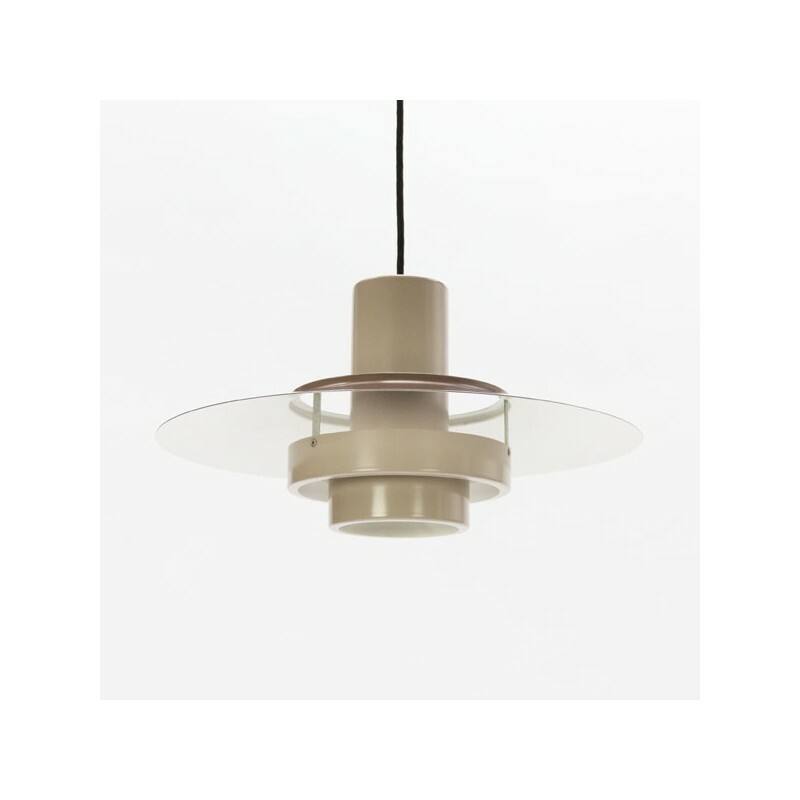 The lamp consists of a series of metal rings and gives a beautiful light. 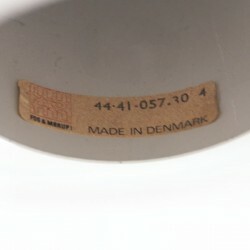 The lamp is marked with a sticker and is in a good condition. 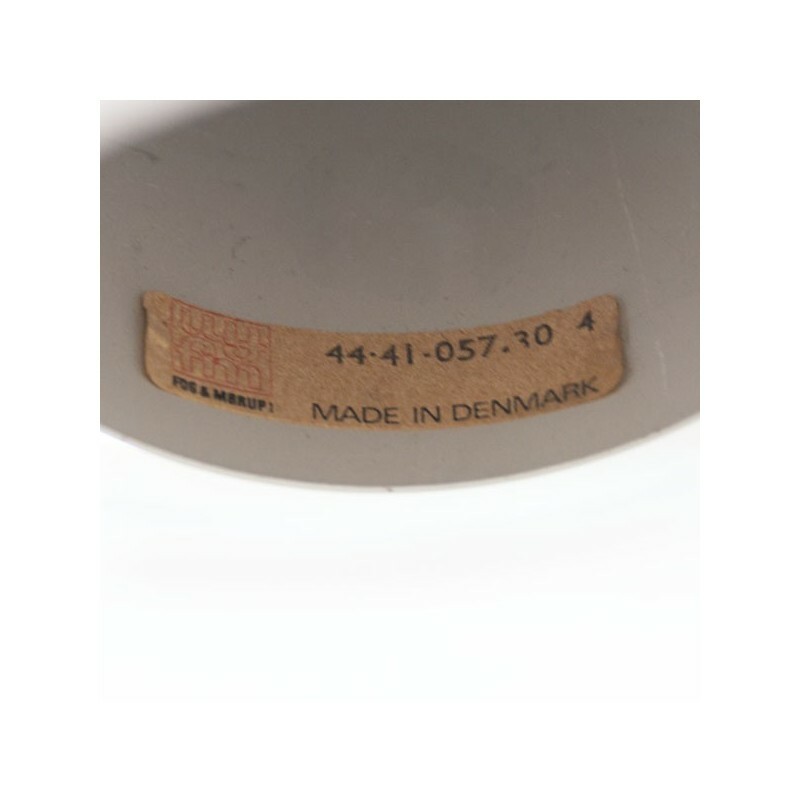 The size is 40 cm in diameter and 25 cm high.